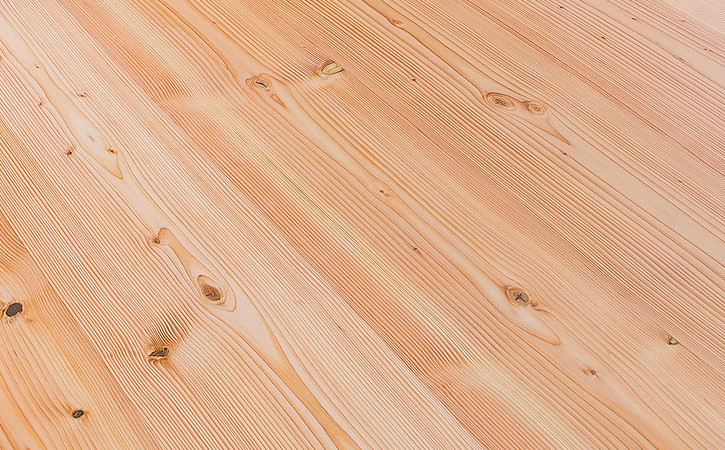 The pine beetle outbreak in Colorado has brought a lot of attention back to using Blue Stain in many different building applications. There seems to be a lot of confusion on what Blue Stain is and what it can be used for. Although the Blue Stain comes from a fungus, it does not in any way alter the structural integrity of the wood. 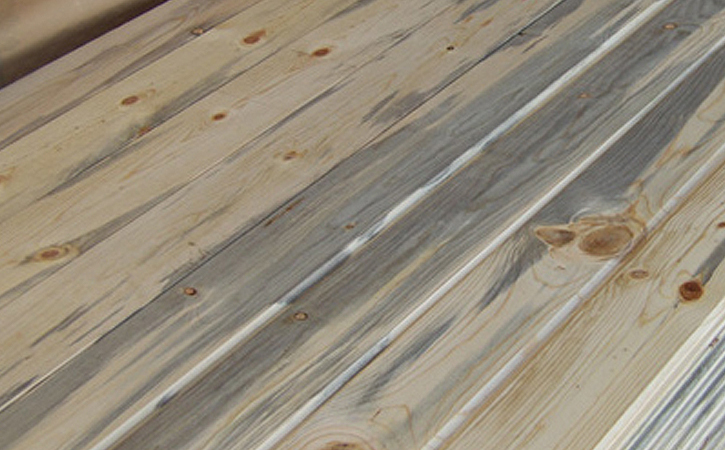 Blue Stain will perform like any other wood siding product. It is NOT a mold and is harmless to humans. 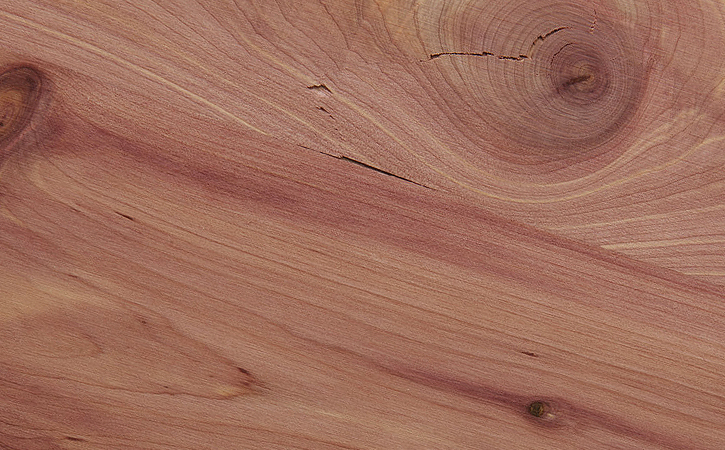 The unique character that the Stain adds to the wood is what adds its appeal. 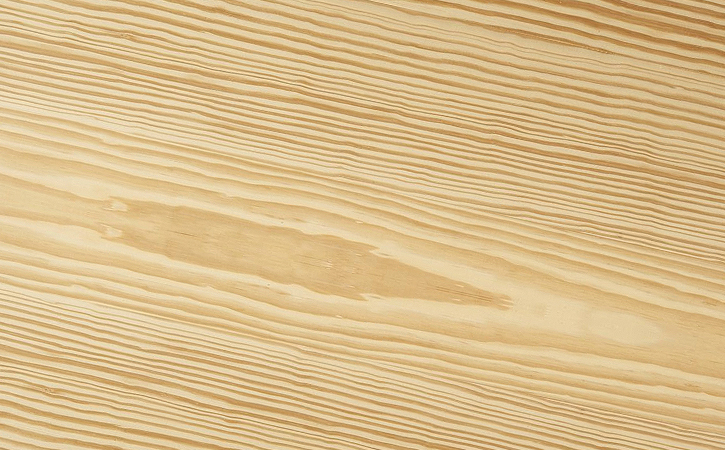 Adding even a basic clear finish adds a look that is unmatched by almost any other wood siding product. General Building Materials has one of the largest Blue Stain inventories in Colorado. 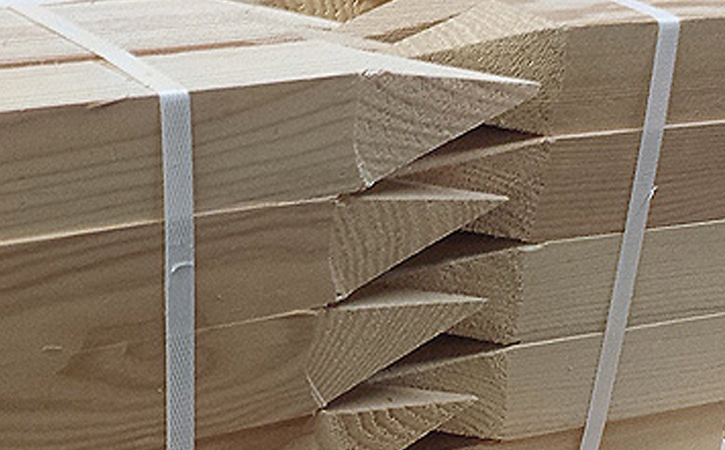 With our milling capabilities, the different Blue Stain products we can produce are countless. Please contact us or see a local dealer to learn more.